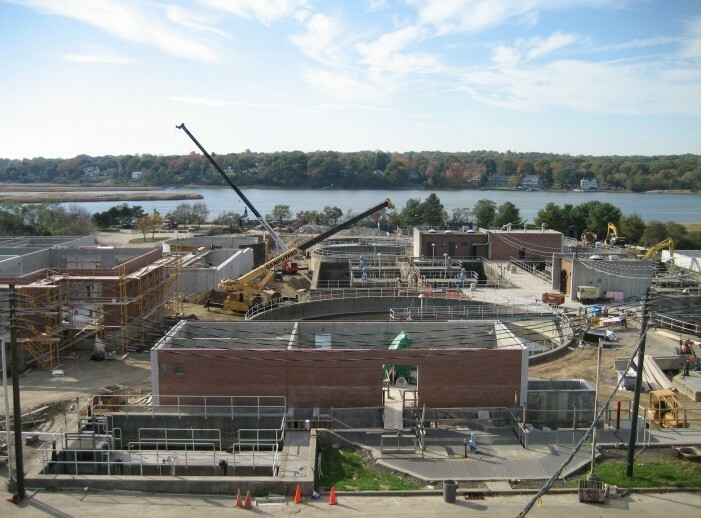 The project consists of upgrades to the 8.0-mgd Housatonic wastewater treatment plant and the 3.1-mgd Beaver Brook treatment plant. Upgrades to the treatment plants include improvements to grit handling facilities, improvements to the solids processing systems, elimination of chlorine gas systems, installation of odor control systems, furnishing and upgrading of SCADA systems, expansion of office space, and replacement of aging and obsolete equipment. Existing aeration basins will be converted to first and second stage anoxic basins and four new aeration basins, two new re-aeration basins and two new secondary clarifiers will be constructed. Existing chlorine contact tanks will be modified to accommodate a new ultraviolet disinfection system. A new solids handling building will be constructed which will house a WAS storage tank, two 3-belt presses for sludge thickening and dewatering and septage receiving and storage facilities. A multistage scrubber is to be installed in the second floor of the operations building that will treat odorous air from the grit facilities, the primary clarifier launders and the solids handling areas. 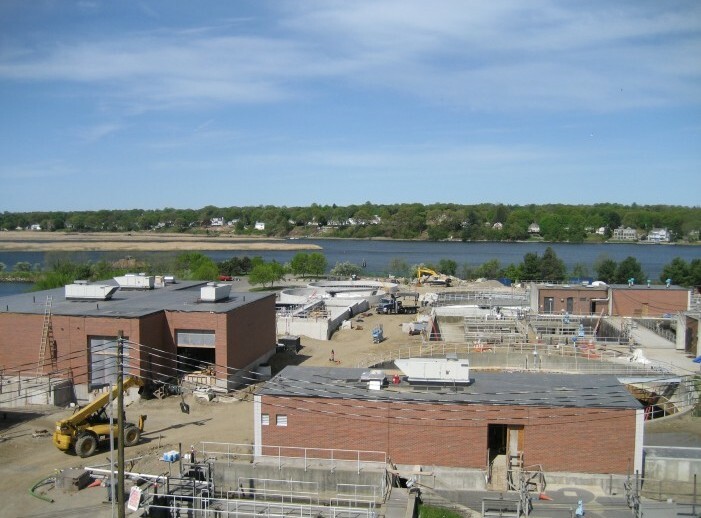 The Housatonic plant is in a sensitive area with condominiums and a marina located on the adjacent property. Other improvements include implementation of a plant-wide SCADA system, new office and meeting room space, improvements to the grit handling system and improvements to the anaerobic digesters. The MLE process at the Beaver Brook plant is being upgraded by adding a third aeration basin and by adding anoxic zone mixers and mixed liquor recirculation pumps. Other improvements include installation of ultraviolet disinfection equipment, upgrade to the anaerobic digesters, replacement of operating equipment in the primary and secondary settling tanks and improvements to the operations building.